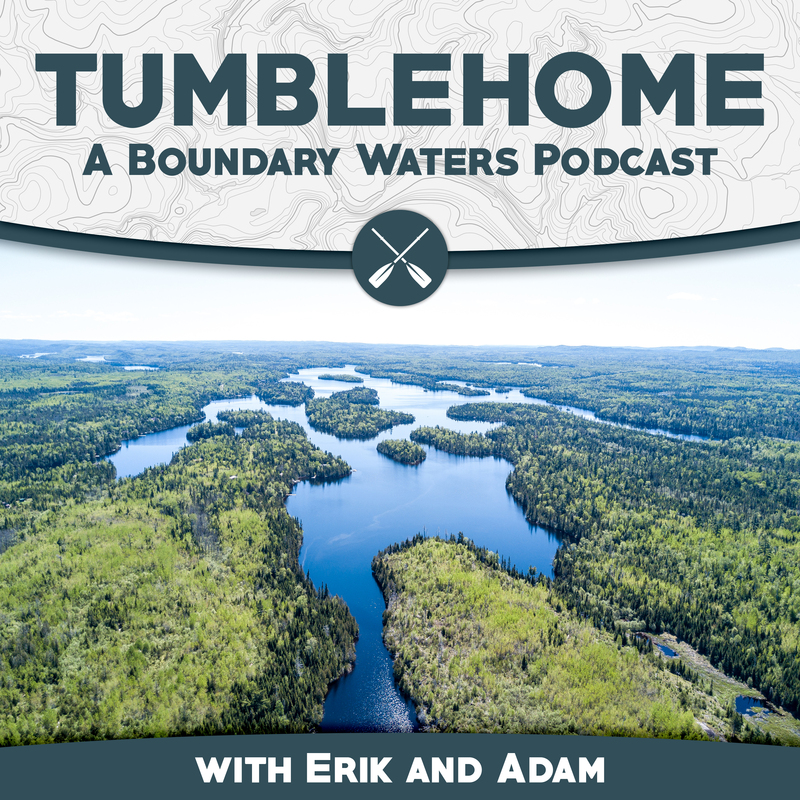 We are talking about the extraordinary winter conditions on the lakes and trails this week along with the current fishing conditions on Clearwater Lake and the Gunflint Trail in general + + bonus perch action that had us considering click-baiting this episode. Also, an update on the update of the recreation.gov system. Plus, we will be at the Midwest Mountaineering Expo! come late April. See links below on how to come visit us.